Whether you’re here for business or vacation, Downtown Value Inn will offer you a great place to stay at an affordable price. 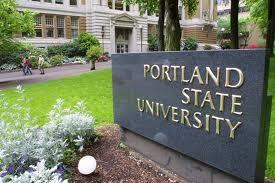 We are conveniently located in the heart of downtown Portland and Portland State University. Nestled at the corner of 5th and Montgomery St. next to the Portland State University Campus and Tri-Met Max-Line. We are just minutes from I-5, I-205 and I-84. Downtown Value Inn is a short walking distance or Max-Ride to all transportation and all downtown Portland attractions; including the Oregon Convention Center (just 1.7 miles), The Moda Center, Arlene Schnitzer Concert Hall, Portland Art Museum, and OMSI (Oregon Museum of Science and Industry). 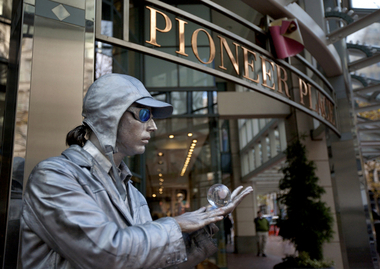 We are also within walking distance of the Tom McCall Waterfront Park, Pioneer Square Shopping Mall, restaurants, bars and businesses. 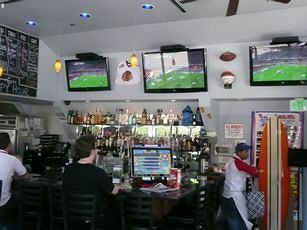 Here's an interesting fact: The Pizza Schmizza next to the hotel was used in filming the MTV Reality Show, “Real World Portland”. 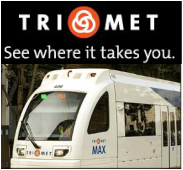 TriMet's MAX (Metropolitan Area Express) Light Rail connects downtown Portland with Beaverton, Clackamas, Gresham, Hillsboro, North/Northeast Portland and the Portland International Airport and the Expo Center.